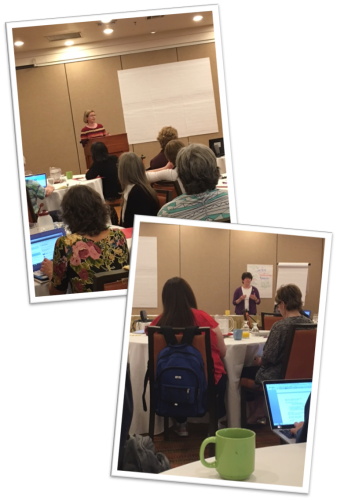 The New Mexico State Library was host to this year’s national 2016 Continuing Education Forum. 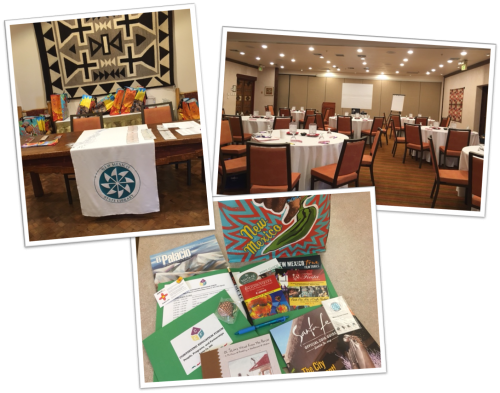 It was held at the Hotel Santa Fe August 29 – 30th and was a great success! 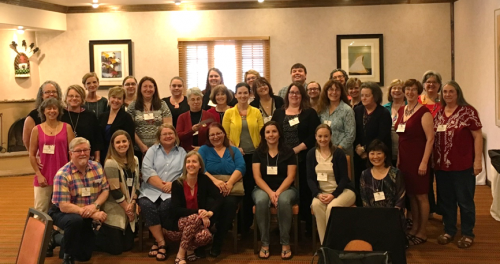 34 states were represented at this year’s forum and we heard from speakers on People, Programs, and Partnerships, as well as our State Librarian Kathleen Peiffer. Next year’s forum will be in Columbus, Ohio.